Home > BLANK TOTE BAGS: Many Colors & Styles - IN STOCK! 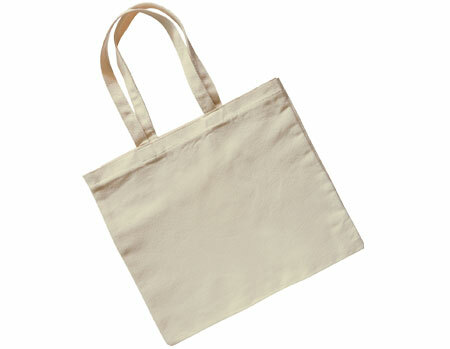 > Canvas Tote Bag 15"x16"
Natural Canvas Tote Bag. Strong Carry Straps: Canvas Fabric (6oz). 15"x16"